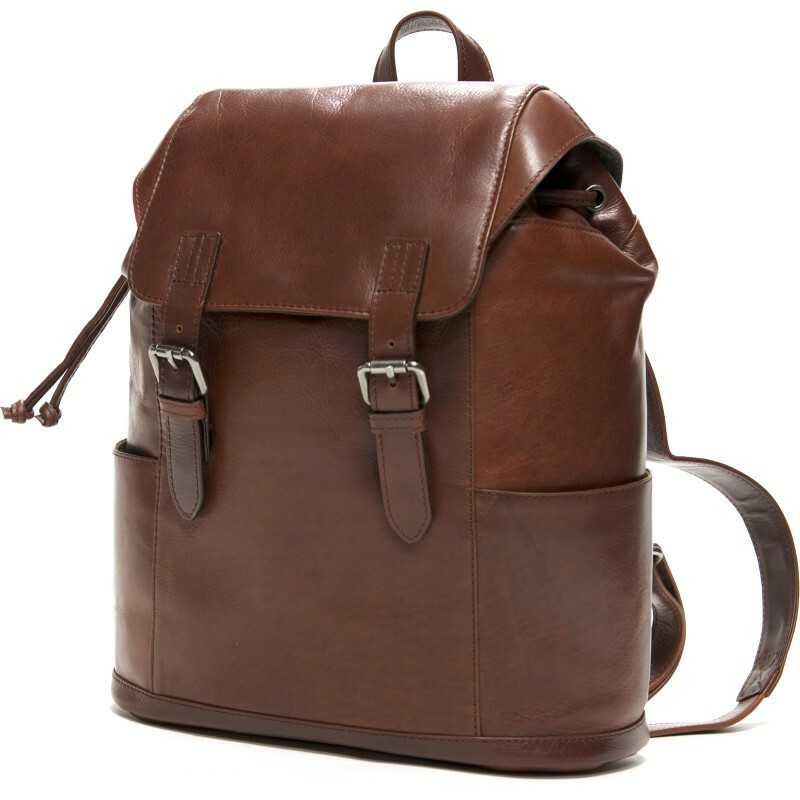 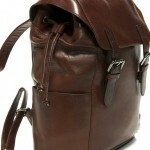 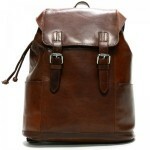 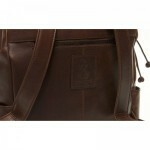 Herring Barking Backpack is made with a buttery-soft premium tanned leather. 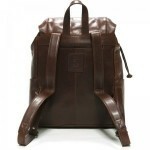 It features two magnetic catches on the front, a canvas lining, two shoulder straps, one large and two small outside pockets, a leather drawstring and elasticated leather pen and phone storage areas inside. 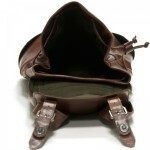 It measures approximately 40cm high x 32cm wide by 20cm deep when full.